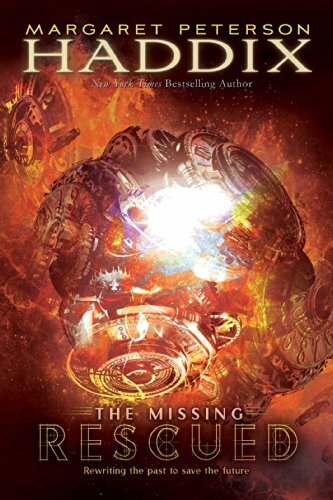 Return to the world of The Missing with an original e-short story! Katherine and Jonah have just saved the Grand Duchesses Anastasia and Maria, as well as their brother the tsarevitch Alexei Romanov. Although the Romanovs are devastated that they lost the rest of their family, they are happy that they still have each other and are safe. But they weren't the only ones saved: Leonid, Alexei’s faithful servant and friend, was also whisked away to the time hollow. Will he be able to accept his fate?